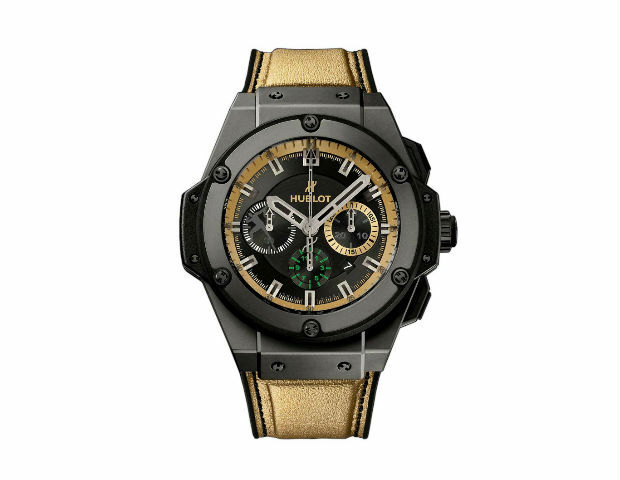 If youâ€™re after a luxury sports watch (and have particularly deep pockets) then this breath taking limited edition Hublot King Power Usain Bolt watch will certainly tick all of the right boxes from a style and luxury point of view. 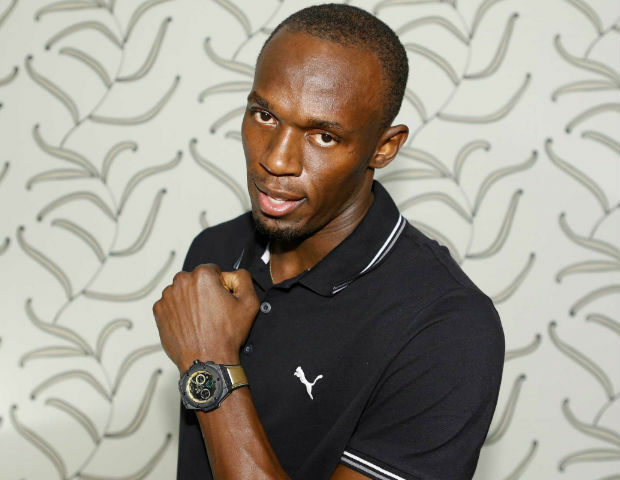 The Jamaican speedster is certainly one of the greatest sportsmen the world has ever seen and if you want to replicate his laid back, but luxurious style, this Hublot watch is the one for you. 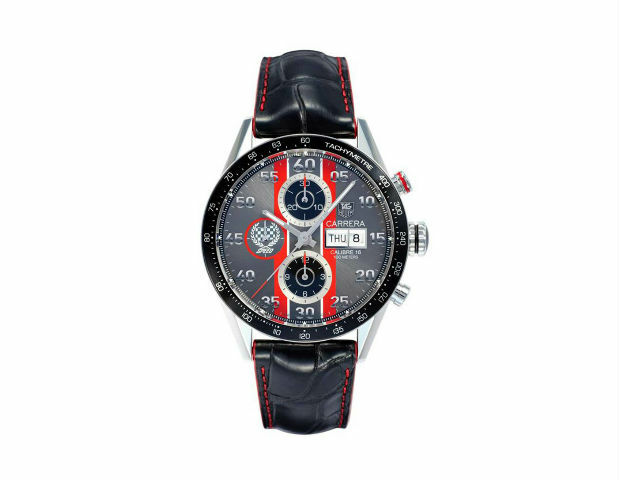 Boasting a bunch of impressive features to justify the lofty price tag, youâ€™ll have to go a long way to find a more impressive and unique watch. 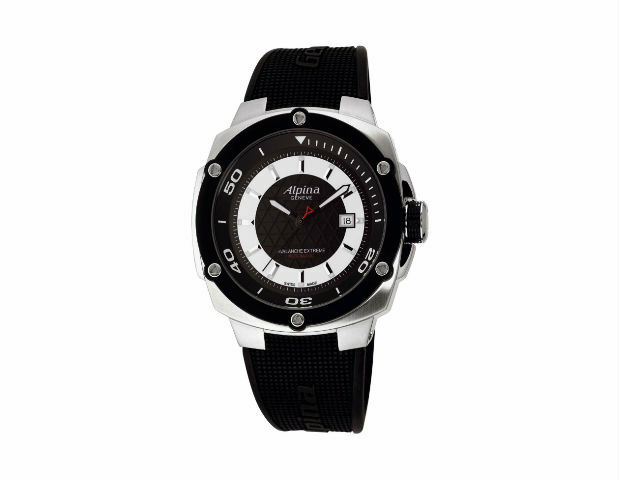 Just some of the features include a black ceramic bezel, Usain Bolt silhouette at the 9 oâ€™clock position, sapphire crystal glass case and a gold synthetic leather strap made from the same material as the running shoes worn by the great man himself.